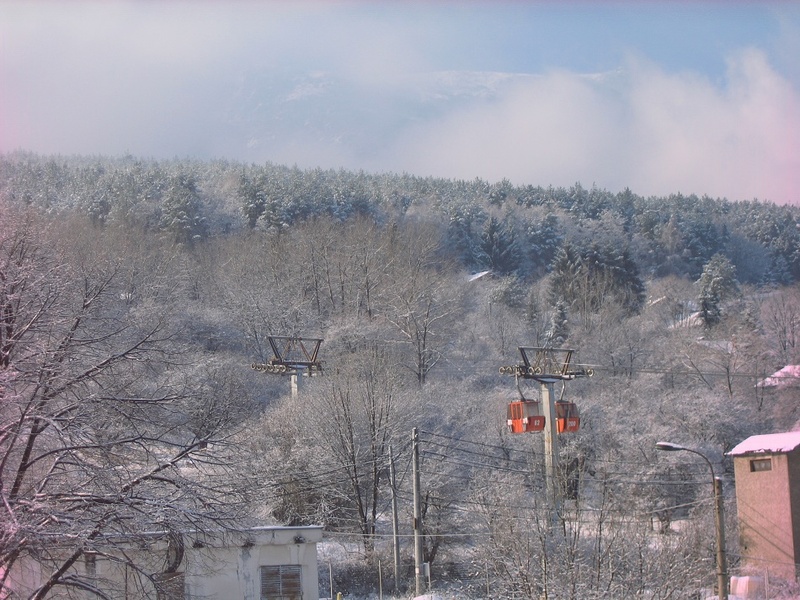 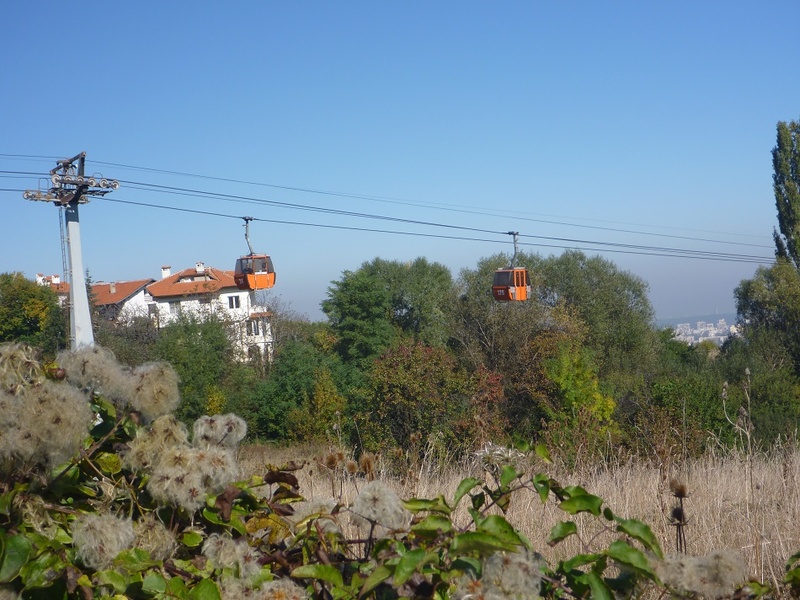 Gondola Lift "Simeonovo-Aleko" is a cable way with a 6-person gondola, connecting Simeonovo with the "Aleko" hut on Vitosha mountain. 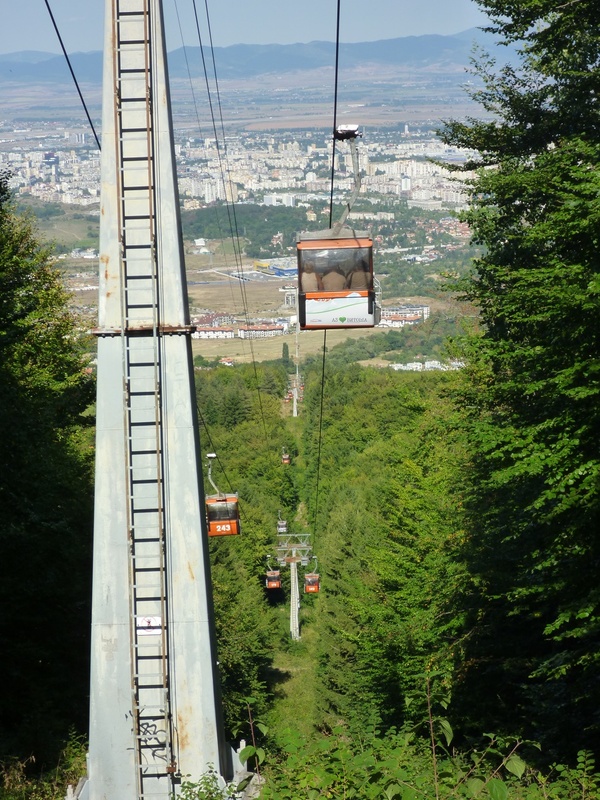 It was built in connection with the conduct of the Summer Universiade in 1983 and was officially opened on 4 April 1983. 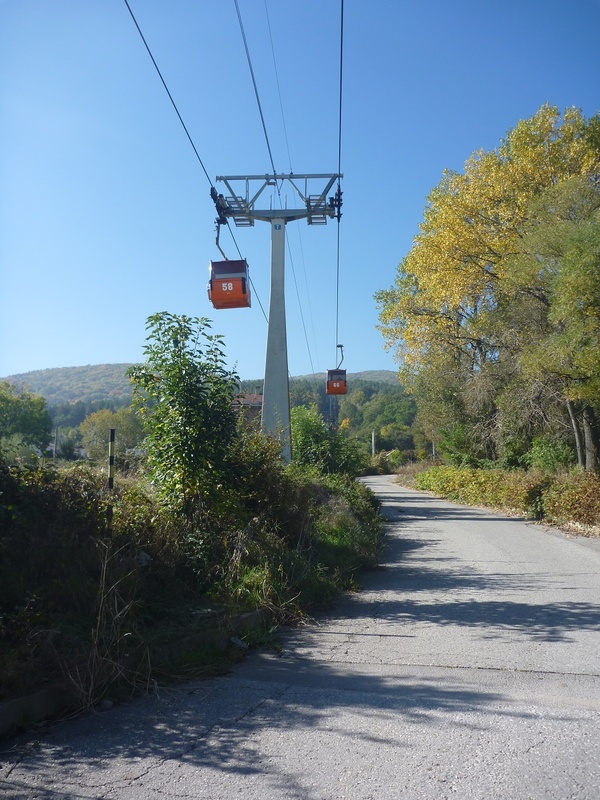 Manufactured by the Austrian company "Dopelmajer", it is 6270 meters long, with a denivelation of 1077 meters and a capacity of 1500 persons per hour.